Who can resist a stuffed dog toy named Boogey? 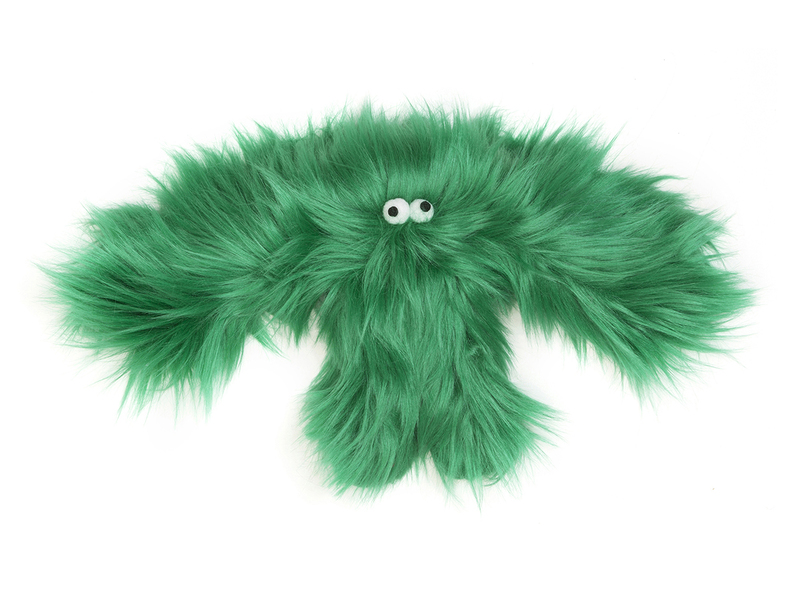 ****Unlike the Boogey monster this handcrafted fuzzy and completely adorable squeaky dog toy won’t hide under beds. 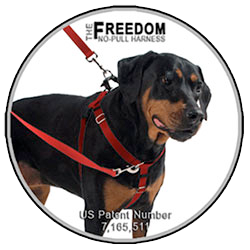 Your dog will be too busy having fun squeaking him around the house. Boogey is made with a long-lasting squeaker, 100% recycled polyfill and is designed to endlessly entertain your pooch! Don't let the soft, furry fabric fool you - although no dog toy is indestructible this is one strong fabric dog toy! Available in Hot Pink or Black. Measures 10". Made in the USA.